It's that time of year and it's time to spring clean our home. This year I do plan on donating some items and also selling some items on multiple platforms. Below I'm going to share what platforms I plan on using. I've been using this platform for a couple of years now. Poshmark recently added the sale of men's and children's clothing. I love how easy it is to list items on Poshmark and I also love the shopping process. This year I plan on listing a few items for my son as well. I haven't actually sold any of my personal items on eBay. I don't plan on being a full-time eBay seller. However, I do plan listing as many items as possible on this platform. Such as Clothing, house wear etc. I recently found out about Thredup through word of mouth. I love that I can place my items and my son's items in the bag and don't have to worry about dropping off and picking up the items. You do have to pay for shipping and returns. 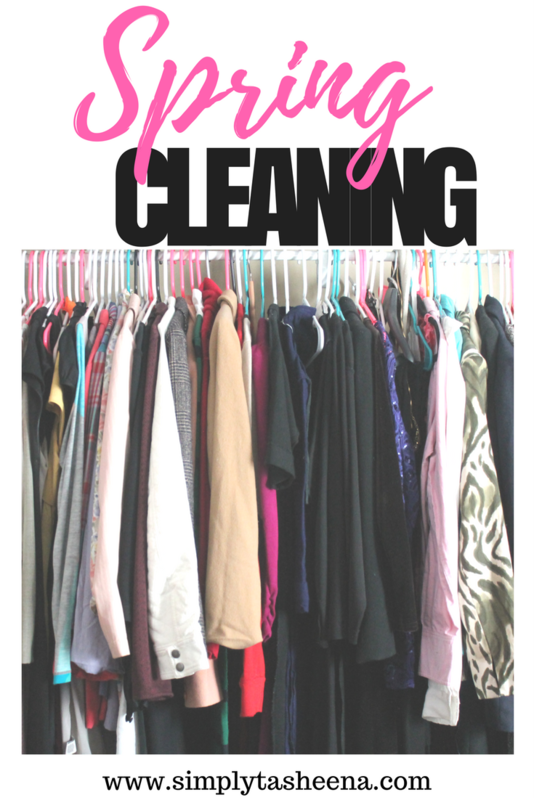 Are you spring cleaning your closet this year?